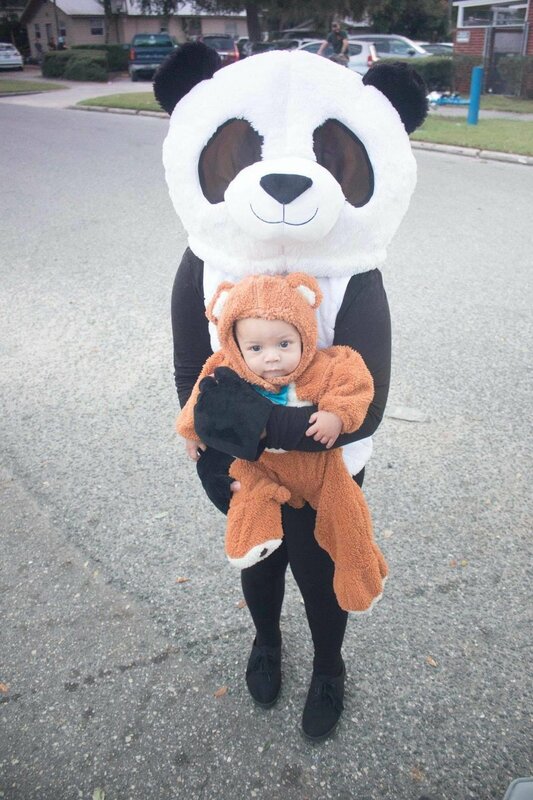 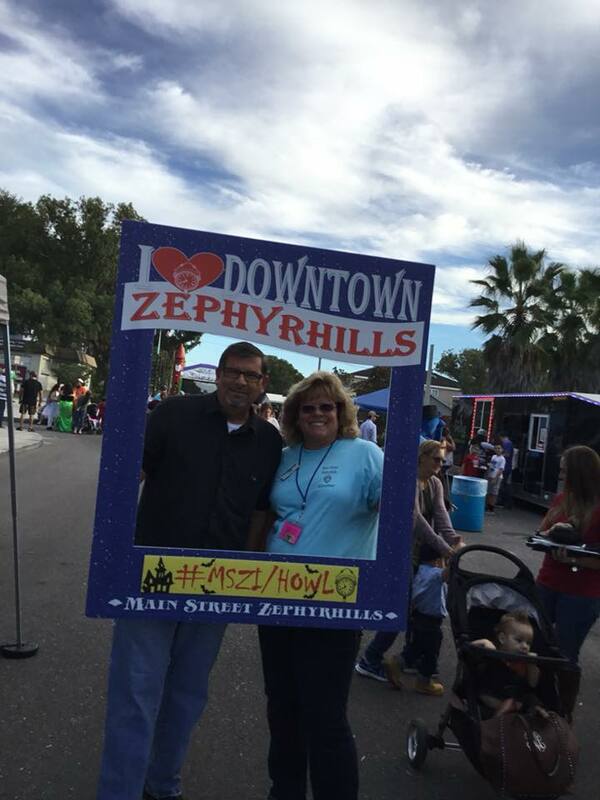 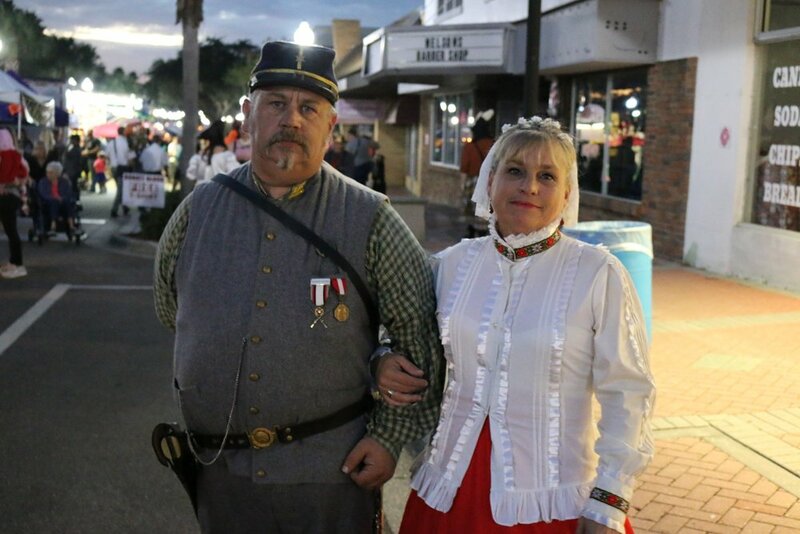 Halloween Howl — Main Street Zephyrhills, Inc.
Every year Main Street Zephyrhills, Inc. hosts their annual Halloween Howl event which is 5 hours chock-full of fun...and FRIGHT, if you dare enter our haunted house! 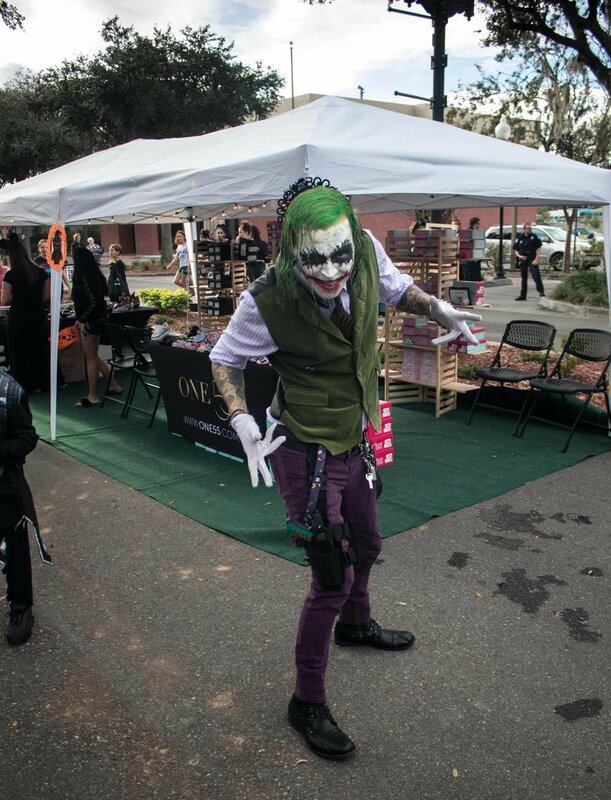 The event is free to attend and features safe Trick-or-Treating from all the vendors and downtown shops, a really scary Haunted House, Hay Ride (gets scary after dark), Costume Parade (all participants receive a participation ribbon), tons of Bounce Houses, Carnival Games, free entertainment at the band stage, and more. 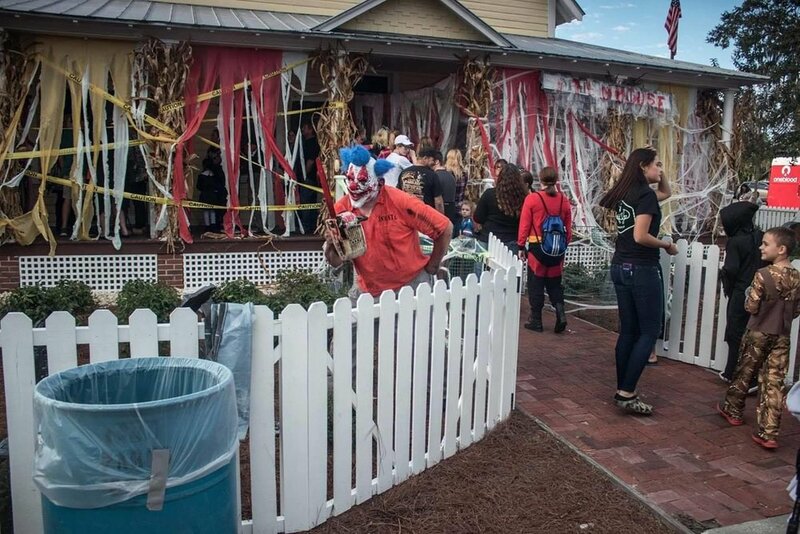 Get ready for a haunt!